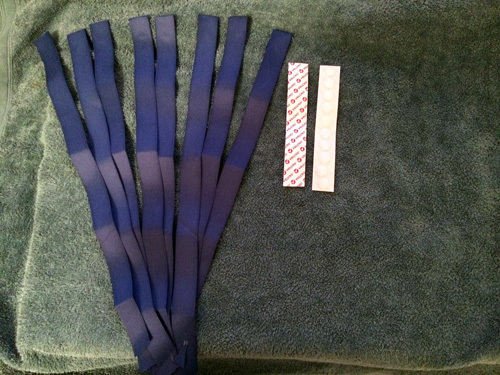 Mount the wall hanger ensuring the spacers are between the wall and the hanger and slide ribbons along bar. 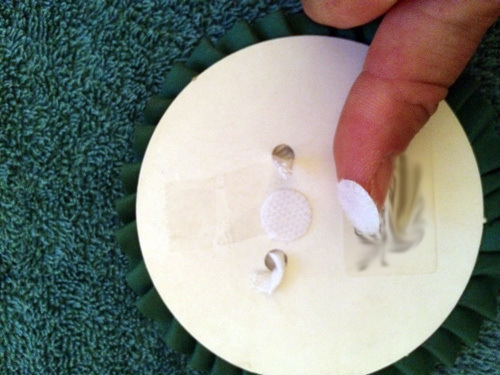 Attach your Velcro dots to the reverse side of your rosette. 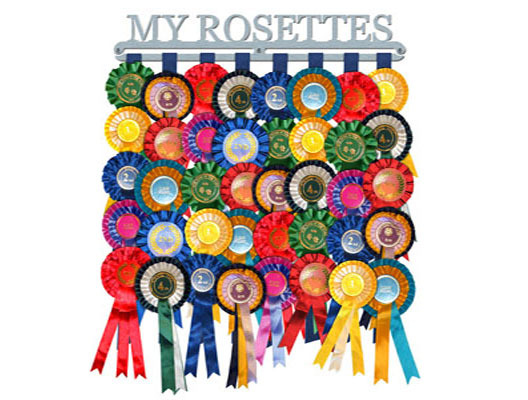 Rosettes typically come with a range of fixtures as shown. 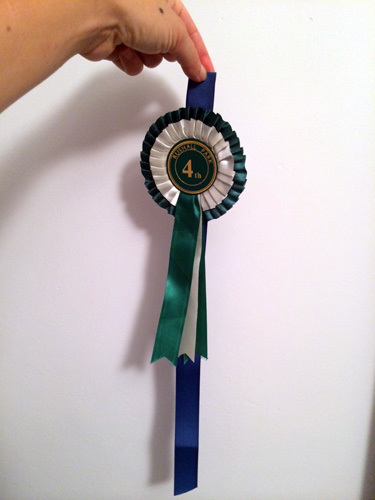 Stick a ‘spiky’ velcro dot on the back of the rosette in the position that it will attach to the ribbon. 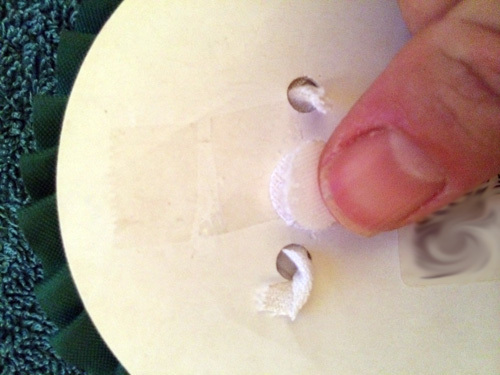 (Be careful here, your velcro dots cannot be removed once stuck on) A central position is best for weight distribution. 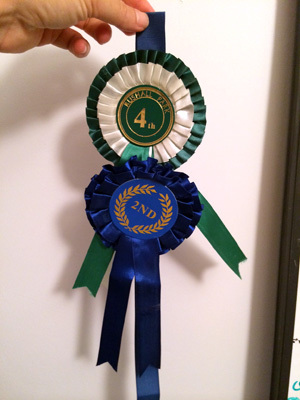 Stick the corresponding ‘soft’ Velcro dot on the ribbon where you want the rosette to be displayed. 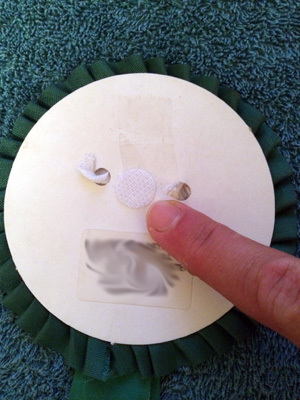 Connect the Velcro dots to each other, your rosette should now be secure.